We’ve all heard about Travel & Lifestyle Bloggers. Yes, we do get our fair share of calls from these folks and we do welcome those that best represent the interests of our guests. 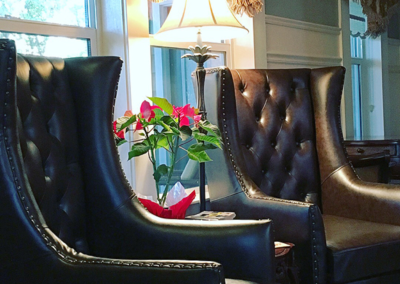 Once they’ve arrived at the inn, they receive the same (great) treatment provided to all of our guests. We then leave it to them to then decide how best to describe their stay. 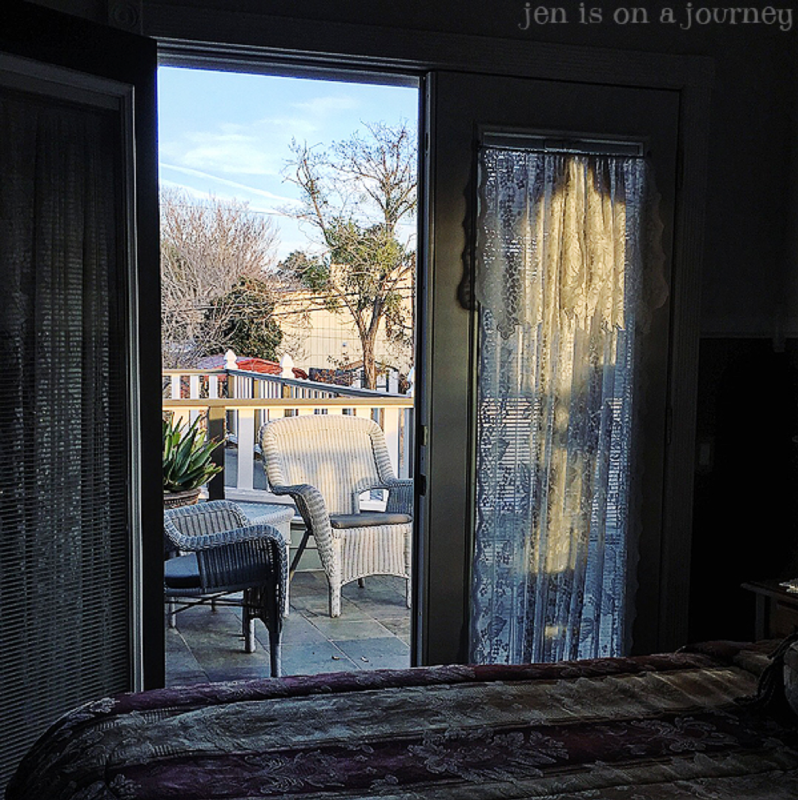 One of the most professional travel bloggers that we’ve met is Jen Andrade. 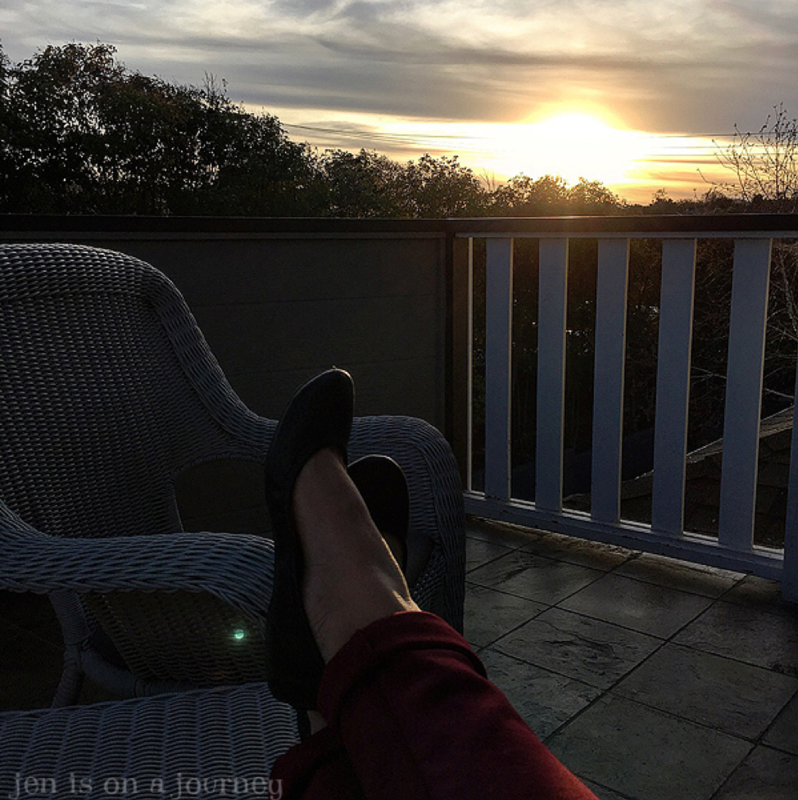 In her blog, Jen Is On A Journey – Travel, Wine, Food, & Family (www.jenisonajourney.com), she describes herself as a “California girl, lover of wine and wanderlust, wife and mom of 3. 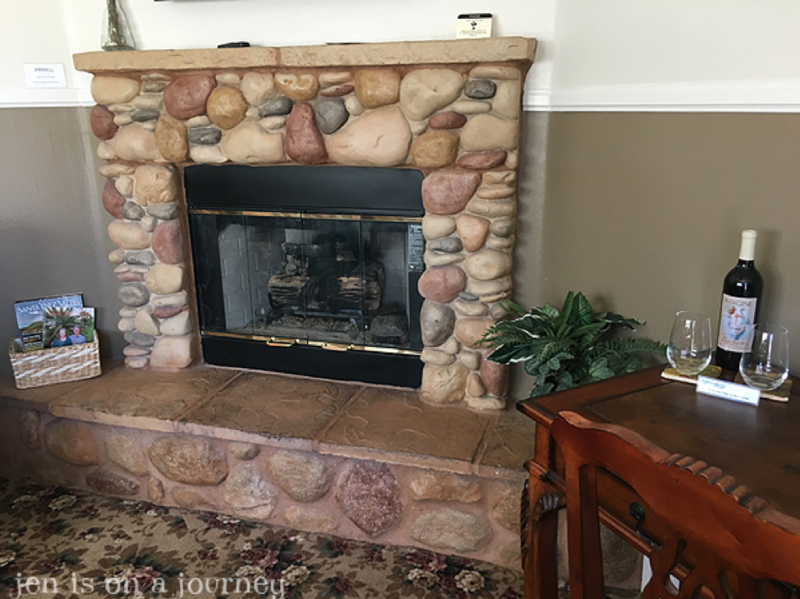 Where will life and adventures take me next?” We enjoyed hosting Jen and her husband Allen at ForFriends Inn in January, 2018. 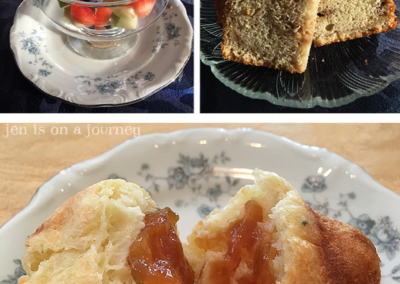 Her blog post sharing impressions and excitement of their stay is reprinted here with her permission. 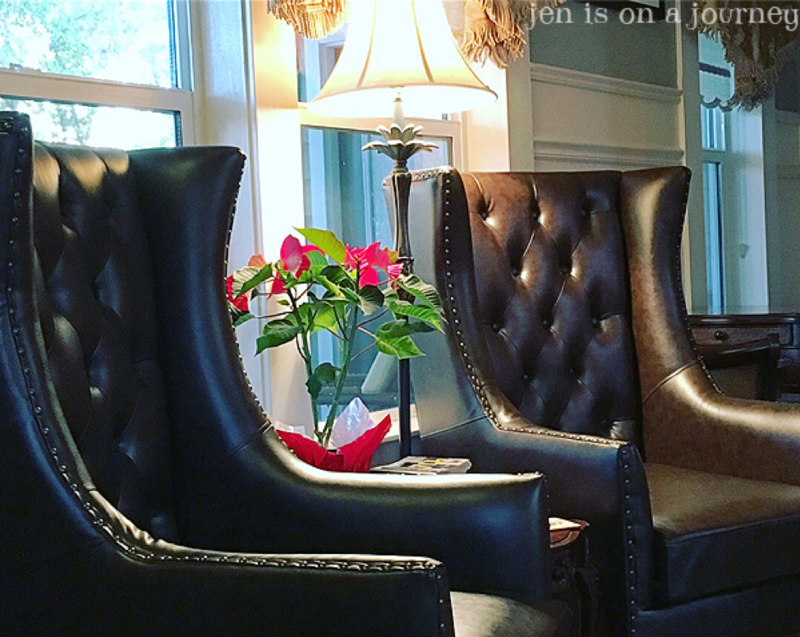 We say ‘Thank You’ to Jen and Allen for their kind words. It was a pleasure to take care of you. 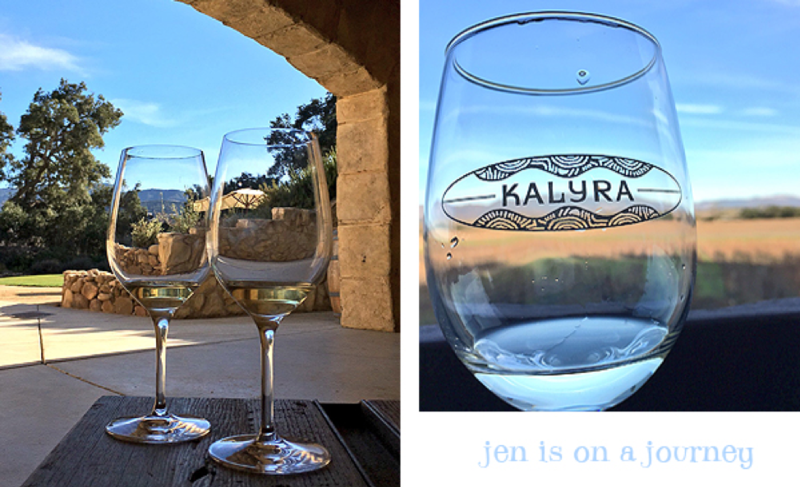 Our second visit to the Santa Ynez Valley was memorable with many thanks to the loveliest of accommodations. 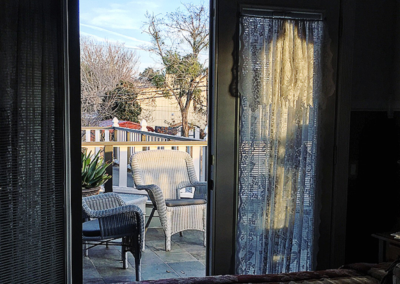 Surrounded by the vineyards of Santa Barbara Wine Country, ForFriends Inn is a cozy and elegant bed and breakfast with the most charming hospitality we’ve experienced so far in our travels! Living up to it’s name, we were treated like family by the owners and the other guests became friends that we still think about today. 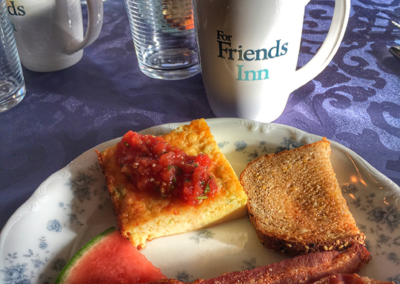 For a weekend getaway, ForFriends Inn was as comfortable as our own home, and here are some reasons we just can wait to get back for another stay! 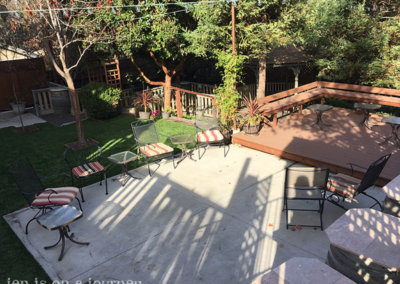 Upon first glance, the two story Craftsman is immaculately kept with gardens that beg you to grab a glass of wine and take a stroll. 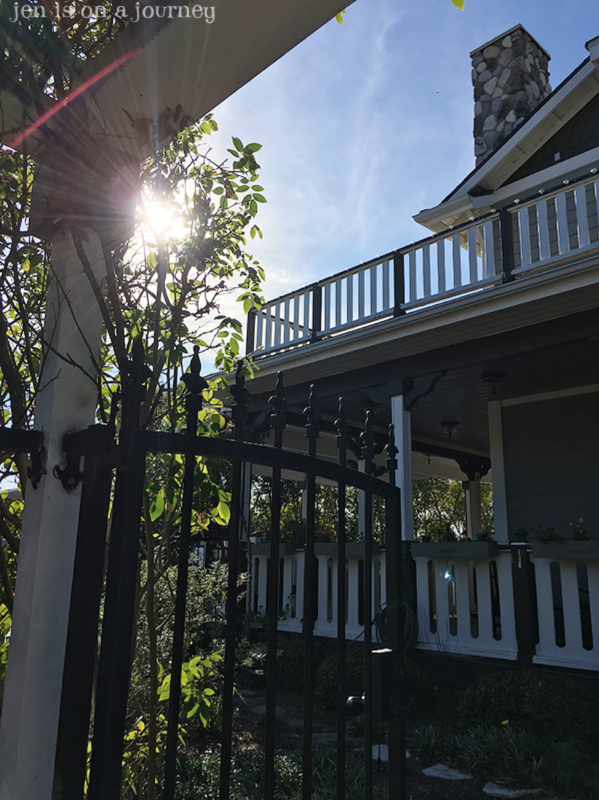 Walking through the iron gate you see beautiful landscaping and spring blossoming early everywhere you look, California’s version of winter. 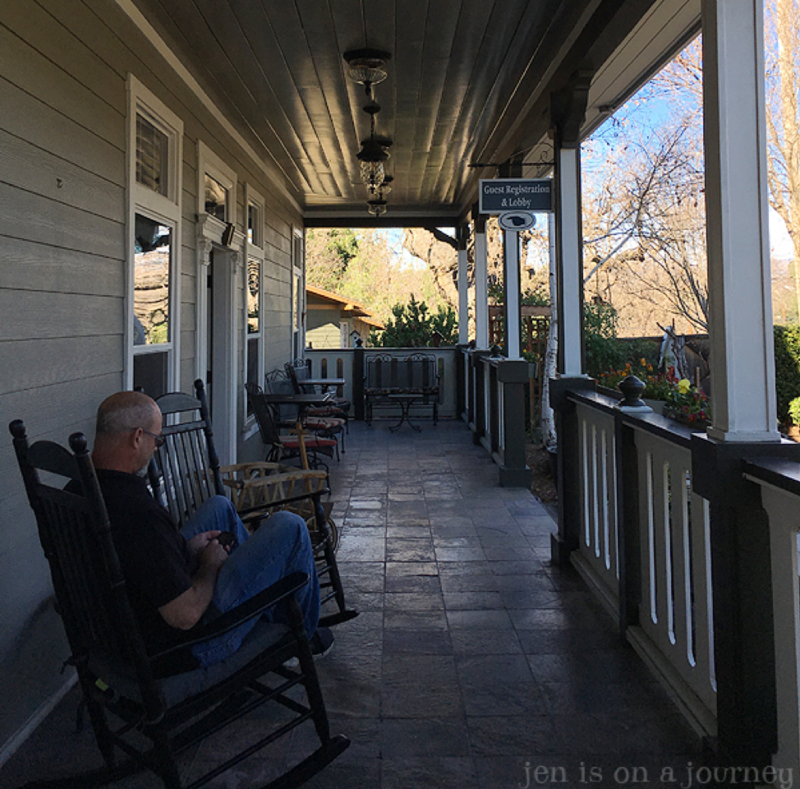 The wrap around porch has seating and tables for a picnic without leaving the grounds, or a rocking chair to enjoy your book in.We finally made it inside to check into our room after our happy distractions. 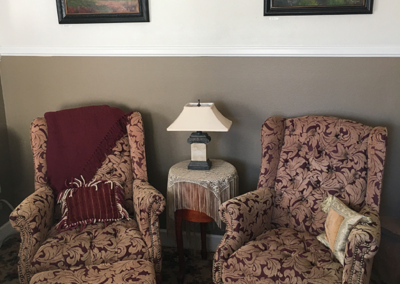 There are seven bedrooms on the property, five that are in the main house and two individual stand alone cottages. 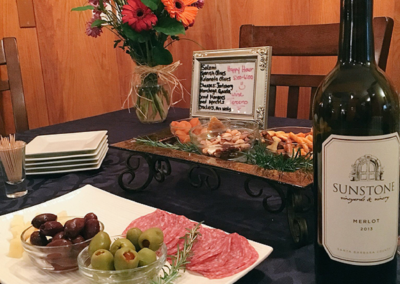 The rooms are named for local wineries, their wine is offered for sale in the rooms, artwork relating to their brand/labels can be found on the walls, and often the businesses will pour their wine at ForFriends Inn’s nightly happy hour. 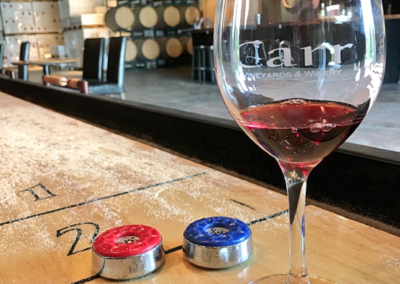 The partnership allows guests to venture out and visit their tasting rooms at little or no cost and helps acquaint visitors to the the local area. 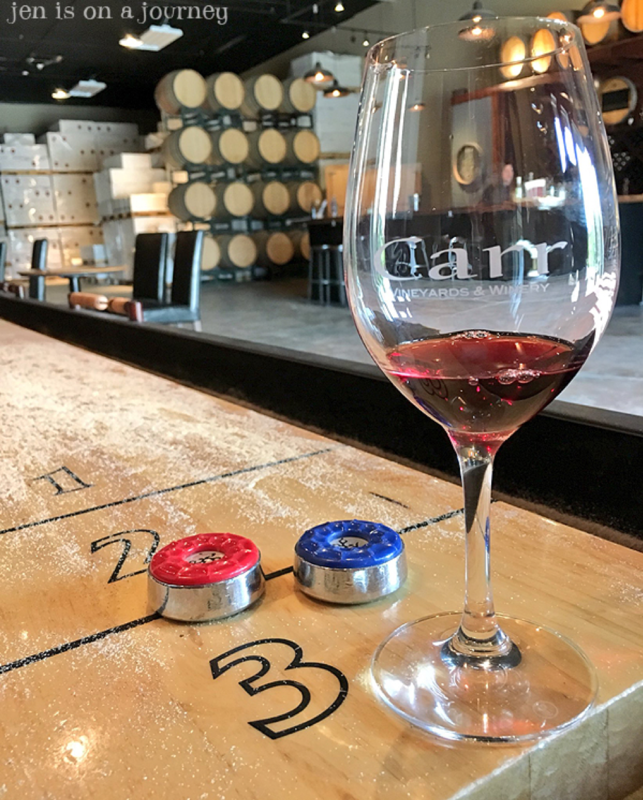 We were booked in the Imagine room for the weekend where you may find one of their signature Syrah or Viogniers for sale on the antique desk. The room boasts a gorgeous king bed with a mattress and pillow made probably from heavenly clouds it’s so soft. 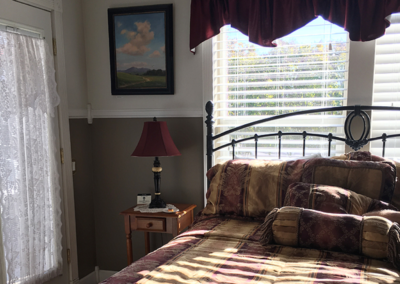 My husband who likes to explore while on getaways was happy each morning to lounge a little longer in bed than usual because of how comfortable it was. 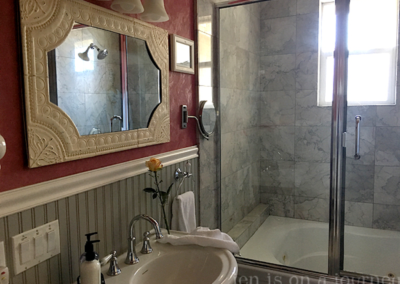 The bathroom was as romantic is they get as far as what I’ve found. 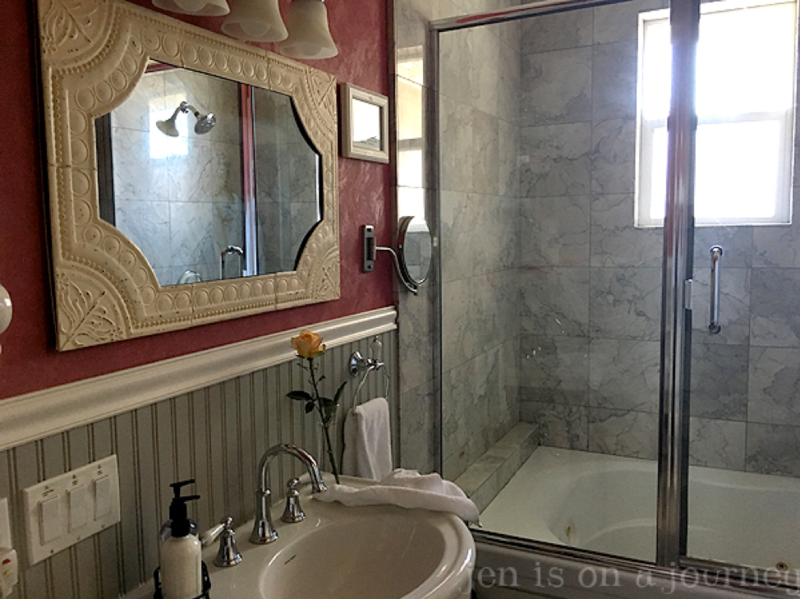 The lovely framed mirror, the fresh rose in the vase and the marble shower for two and jacuzzi tub…yes that just screams a couple’s getaway and as always, just add wine! 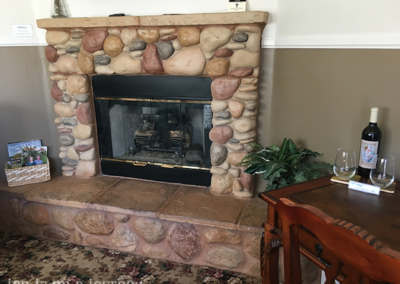 The stone fireplace continues to add a special touch to the room and if it couldn’t get any more perfect, prop open the doors to the balcony. 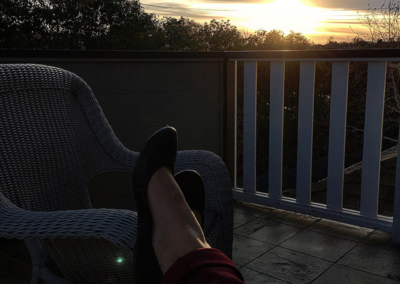 A table and chairs (and of course wine) make for a gorgeous evening watching the sunset.A table and chairs (and of course wine) make for a gorgeous evening watching the sunset. 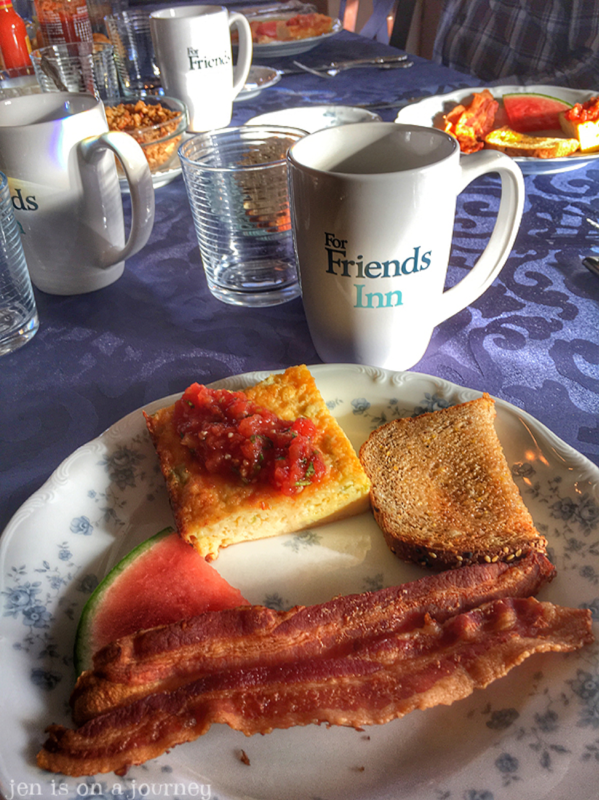 Breakfast at ForFriends Inn is so very special. 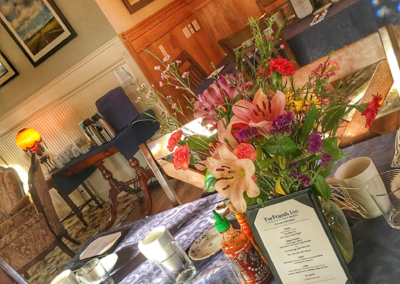 With a menu on the table, fresh coffee and teas ready for pouring, here is where you begin your day with a smile! Guests venture in and gather at one of the two tables and friendships begin. 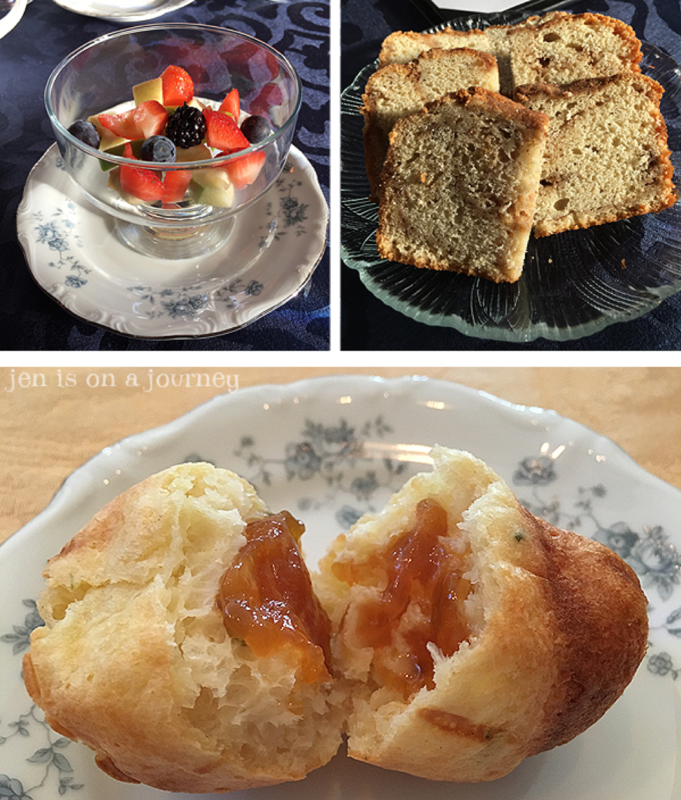 Homemade breads, biscuits, casseroles arrive as does fruit, granola and yogurt, bacon or sausage and toast round out the menu and it’s 5-star dining in a relaxed setting. It’s here where we met semi-locals that had been evacuated from the mudslides in nearby Montecito. We listened to stories on tragedy. We met a couple with kids similar in age to our own who were married in the area and love coming back. We shared stories on college life and what it will be like when we become grandparents. Past, present, future. 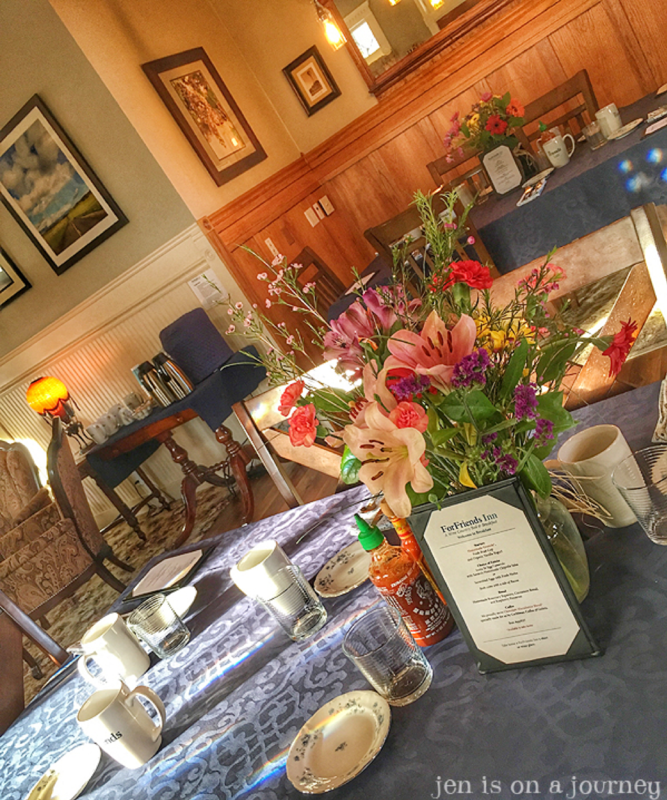 This breakfast room, common room, and lobby transforms later in the day to where happy hour is enjoyed. 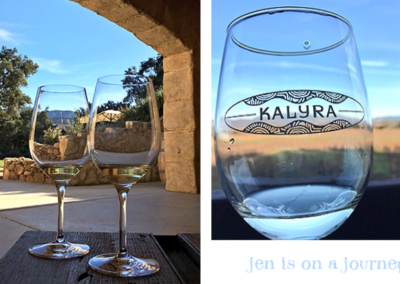 Those winery partnerships show up here and give us an idea for tomorrow’s day trip and tasting experience. 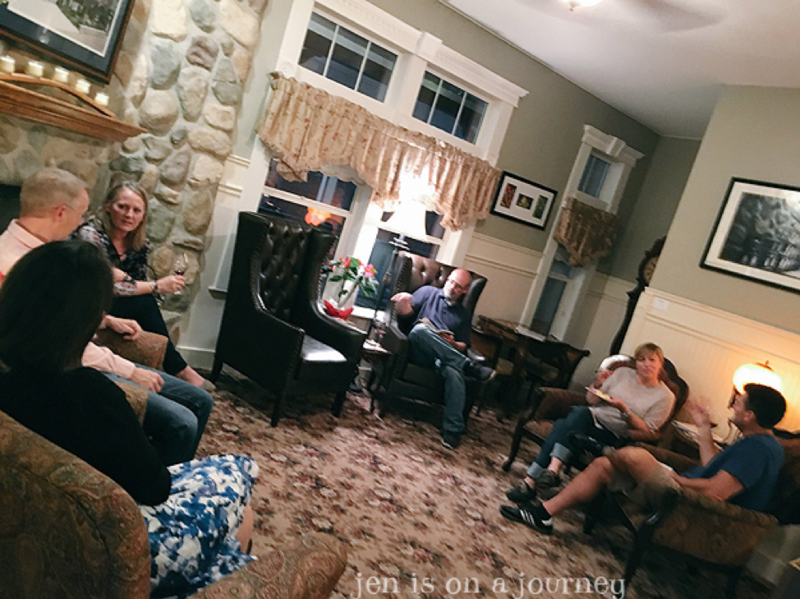 This is the time we share stories of what everyone did for the day, where they dined or picnicked, and it’s even a time for music. 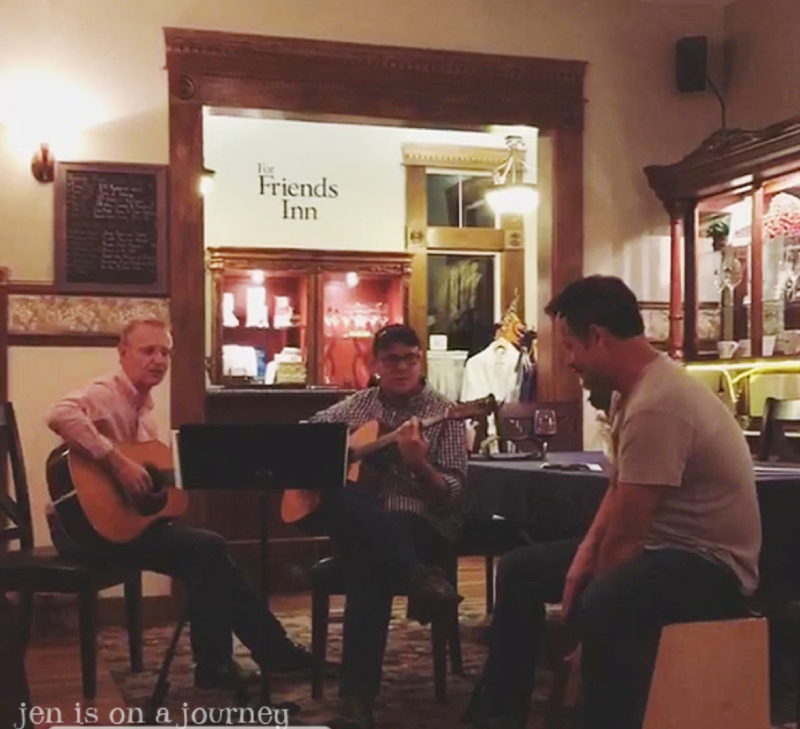 Owner and talented musician Dave brought out his guitar, then a guest brought out his, then a man sat on a box and played it like a drum with his hands. 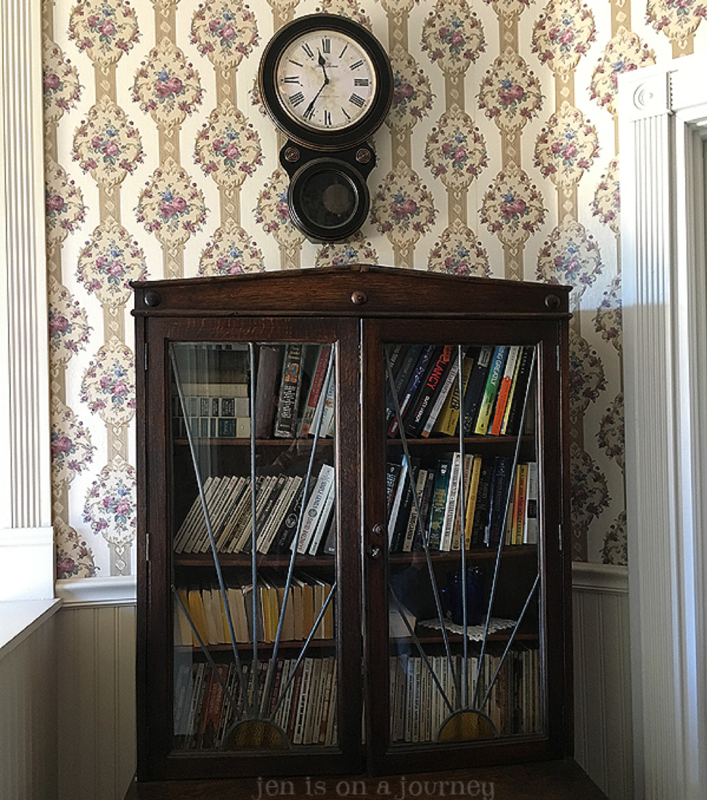 Music was born and it was another aspect of this amazing bed and breakfast that gets emblazoned on your brain and makes you yearn to go back. 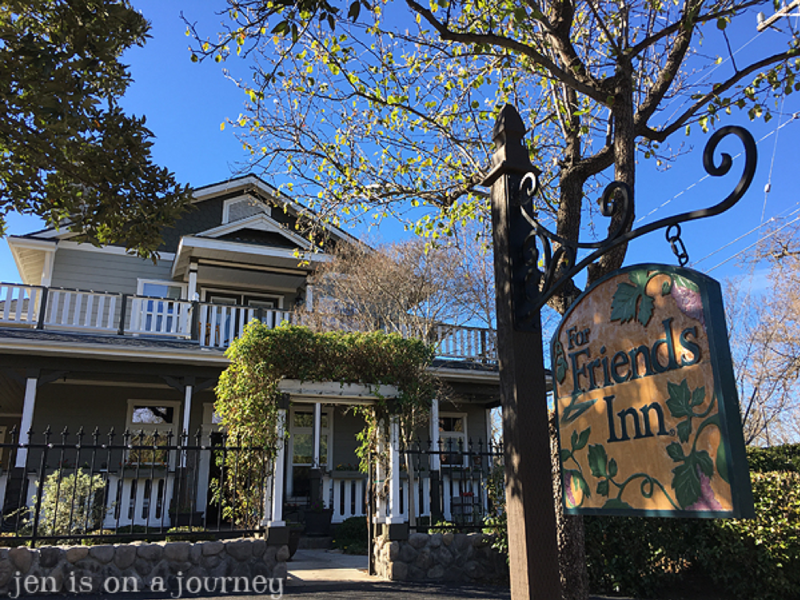 With each stay at ForFriends Inn, you receive a Friendship Pass, essentially a passport to many great wineries and restaurants in the area (including Buellton, Los Olivos, and Solvang), offering you $300 in savings. 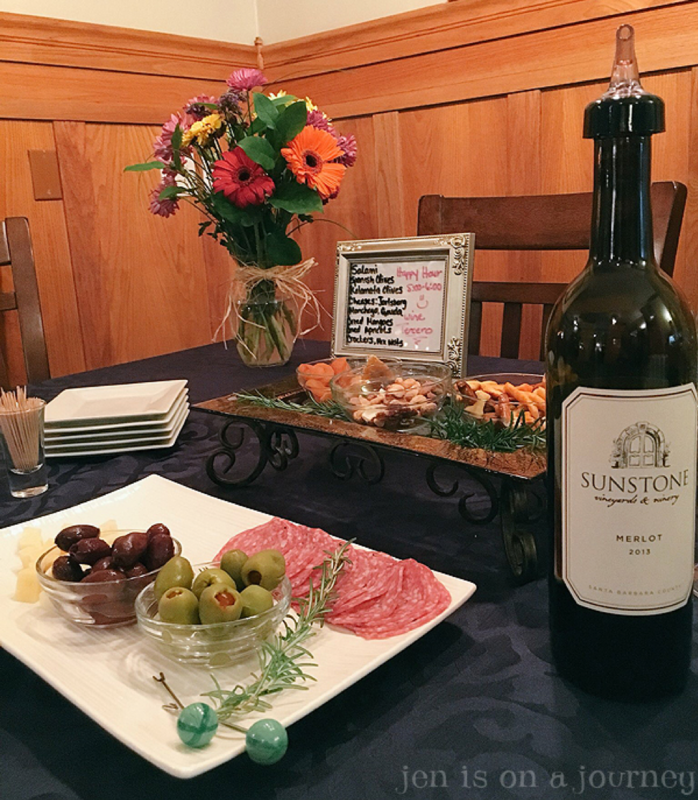 With this pass, wine tastings at nearly 30 wineries throughout the Valley are either free for two people or are 2 for 1, and you can also enjoy over $50 in free appetizers (or desserts) at local restaurants. There is even a list of activities such as cycling tours, hot air balloon rides, and horseback rides you can enjoy for 10% off. 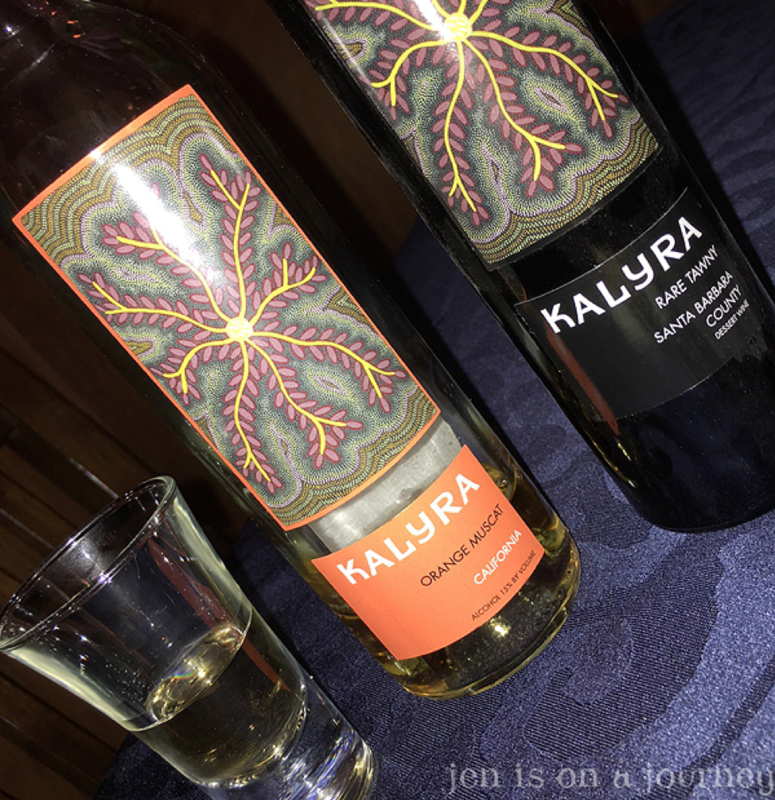 We explored and drank in a cave at Sunstone, we listened to great music at Kalyra, and played shuffleboard at Carr wineries and those alone were nearly a $100 savings! 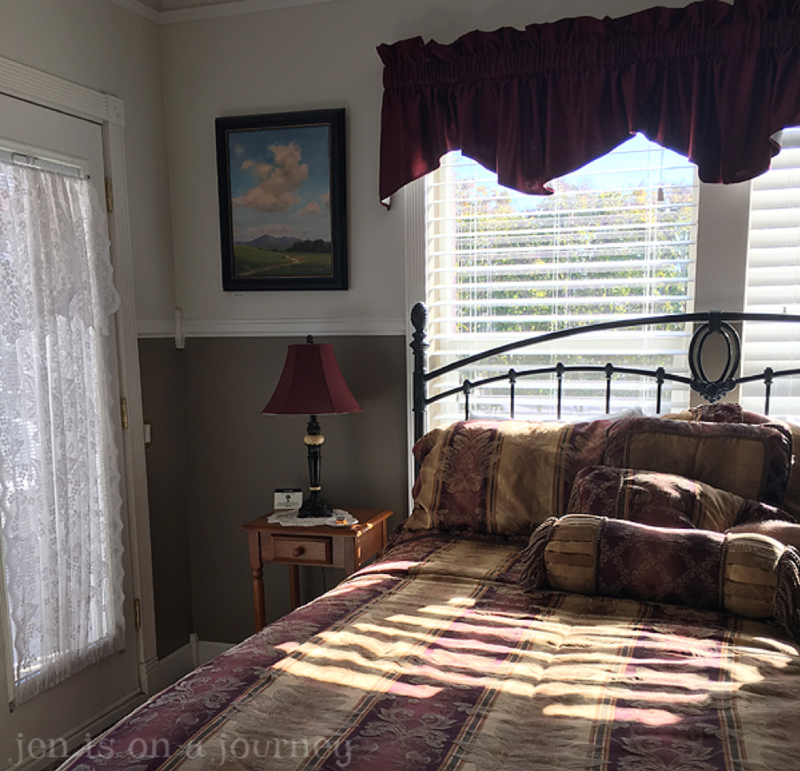 With so much included with a stay at ForFriends Inn, I’m really not sure why we didn’t move in! 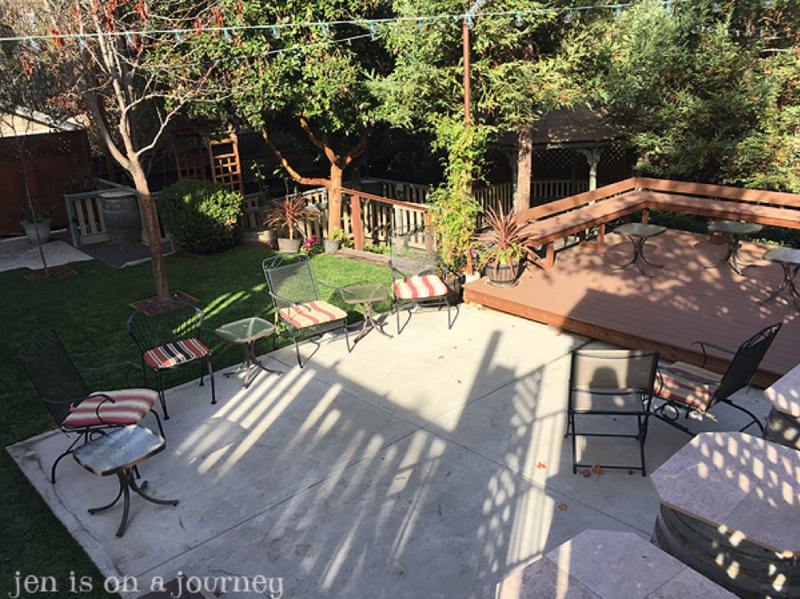 A few last things we fell in love with: In the warmer months, cocktail hour and music is enjoyed in the garden. Honestly, I’m not sure how this place can get any better right?! 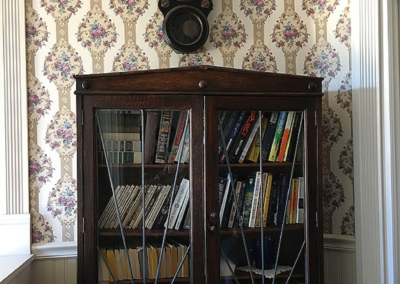 Just outside our room a bookcase tickled my husband’s fancy as he found some Louis L’amour to read. He has since purchased two books more from the bookstore! 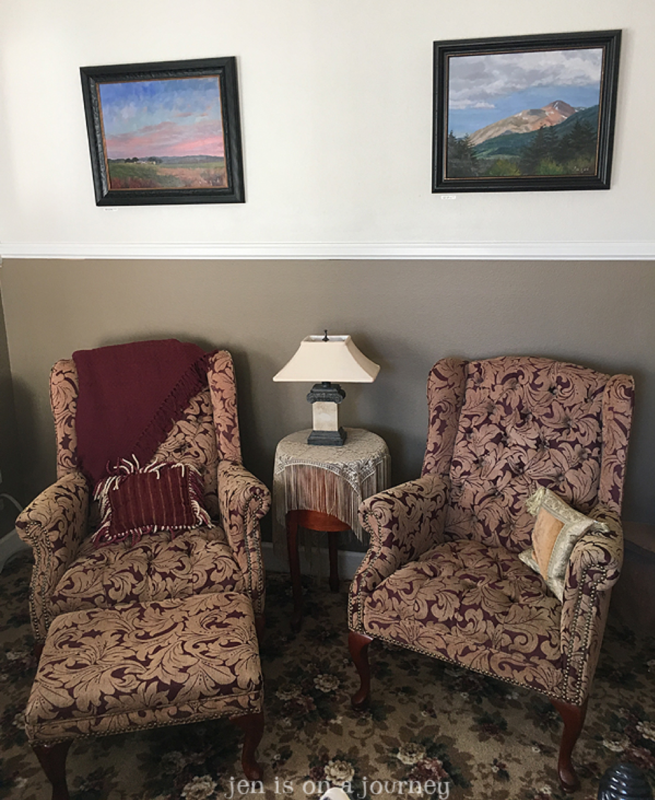 Two of my very favorite spots to cozy up with are these seats in the common room and our Imagine room. 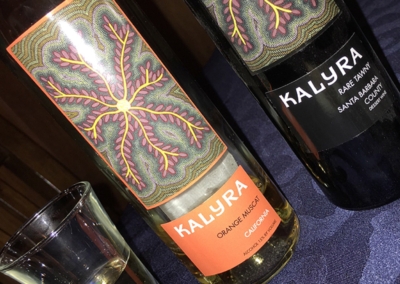 If you weren’t completely full of food and drinks from your day, the evening nightcap of dessert wines plus some cookies or another baked goodie are available on your way to bed!It will be tough to beat this spot for a weekend getaway. It’s an amazing place that will be remembered and have you coming back to stay again and again. 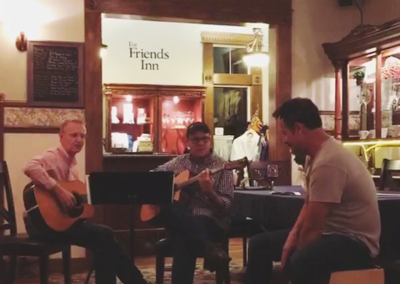 If you’d like to learn even more about ForFriends Inn, visit http://www.forfriendsinn.com and book a room. You’ll have the hosts, the guests, and the Friendship Pass at the ready to make your trip unforgettable. Our stay was hosted in exchange for this very honest review. All opinions are 100% my own. Thanks Dave and Katie!